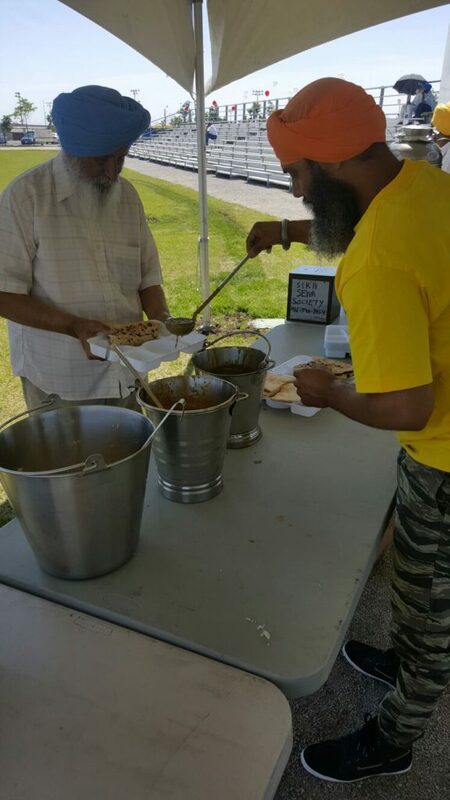 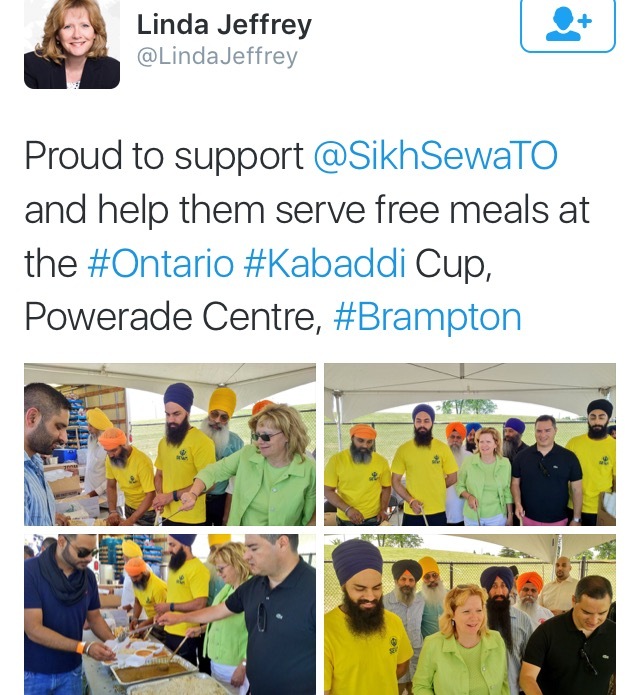 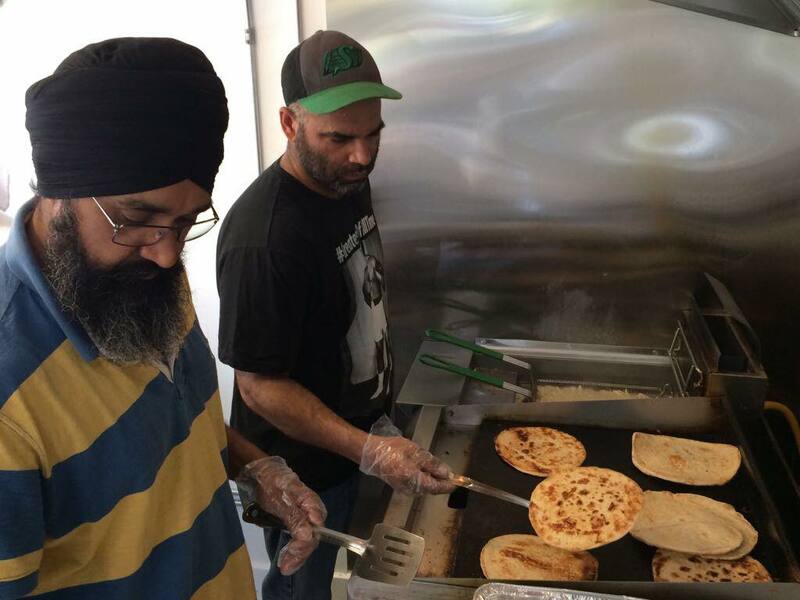 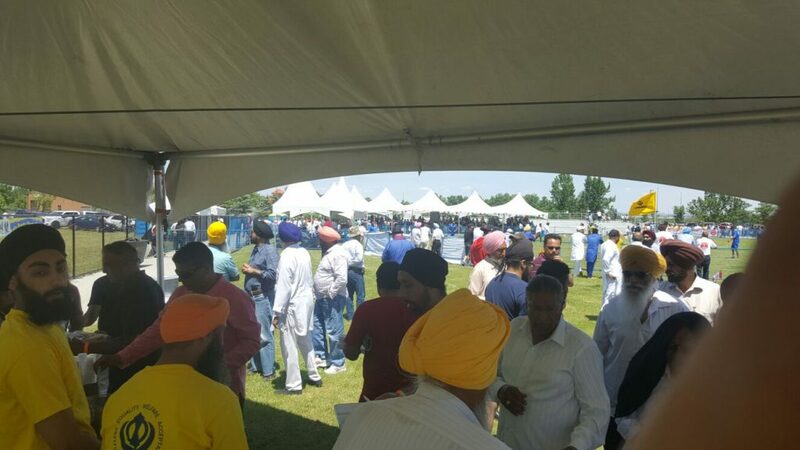 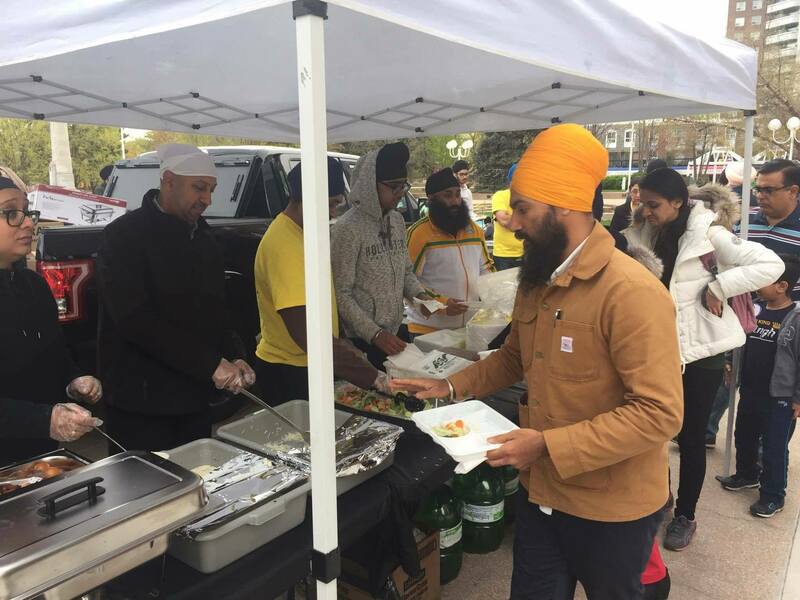 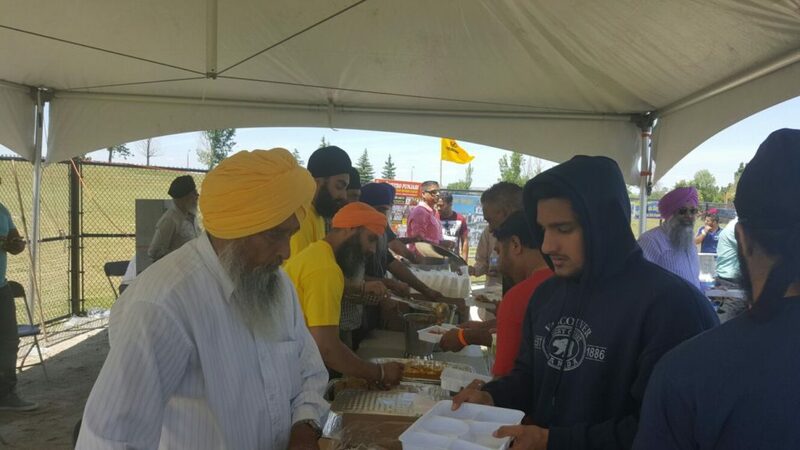 On Saturday, June 4th, Sikh Sewa Society Toronto ran langar di sewa (free meals) for the Kabaddi Cup Tournament at the Powerade Centre, Brampton. 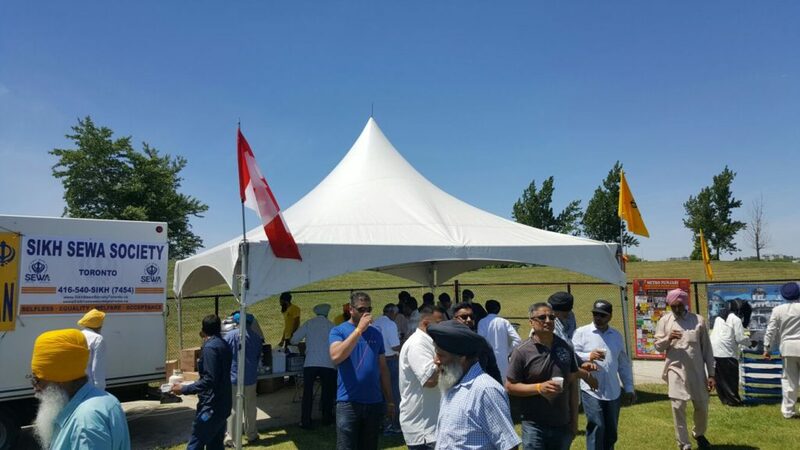 While serving food, we had the opportunity to enjoy the teams playing. 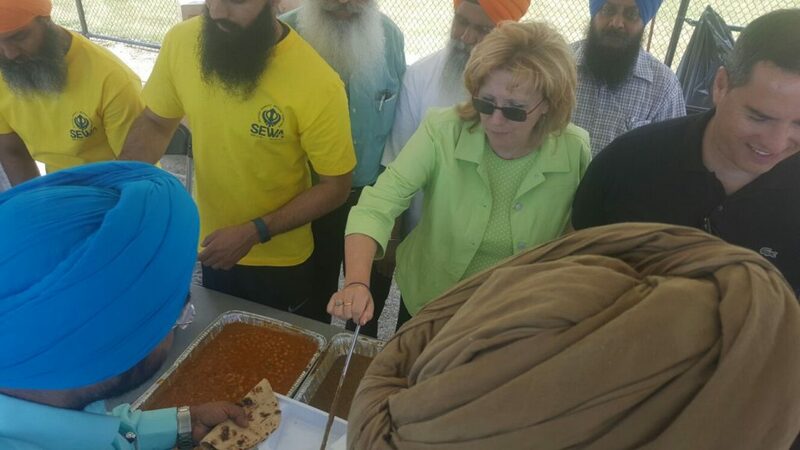 The mayor of Brampton, Linda Jeffrey, also joined us in our sewa. 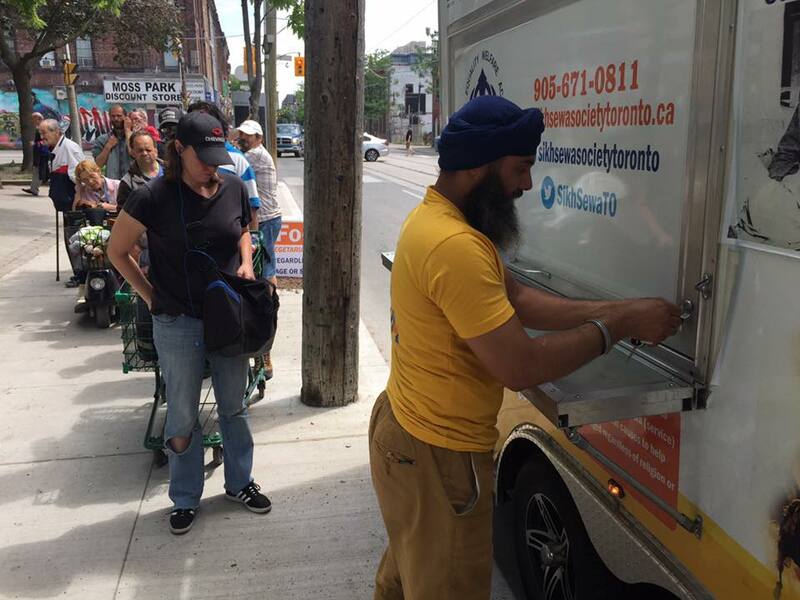 Follow us on Twitter @SikhSewaTO for more updates!